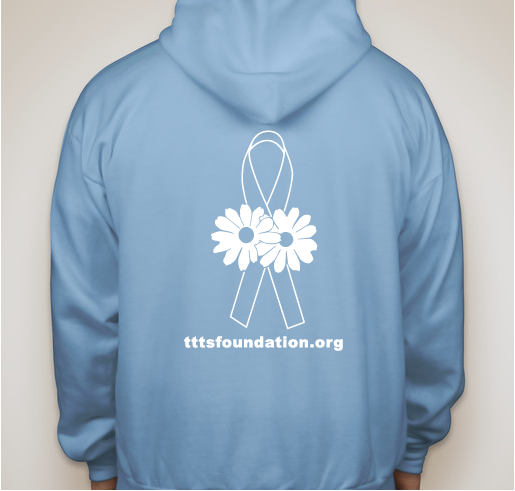 INCREASE AWARENESS AND HELP US FIGHT TTTS- 100% of the proceeds will fund our very special bereavement care packages (all orders ship internationally-limited time to purchase!) Hoodies, please order size up! 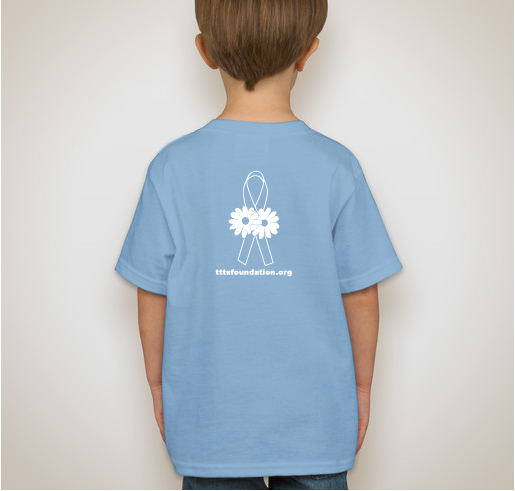 All funds raised will go directly to TWIN TO TWIN TRANSFUSION SYNDROME FOUNDATION INC .
As we fight TTTS every day, many precious little babies pass away due to the severity of this disease. 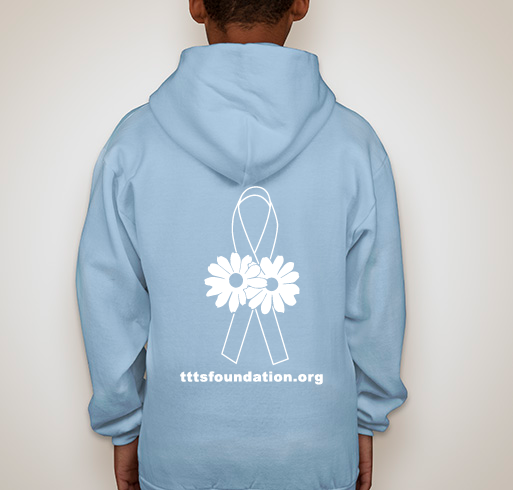 The TTTS Foundation has bereavement services that the proceeds of this campaign will be applied to. 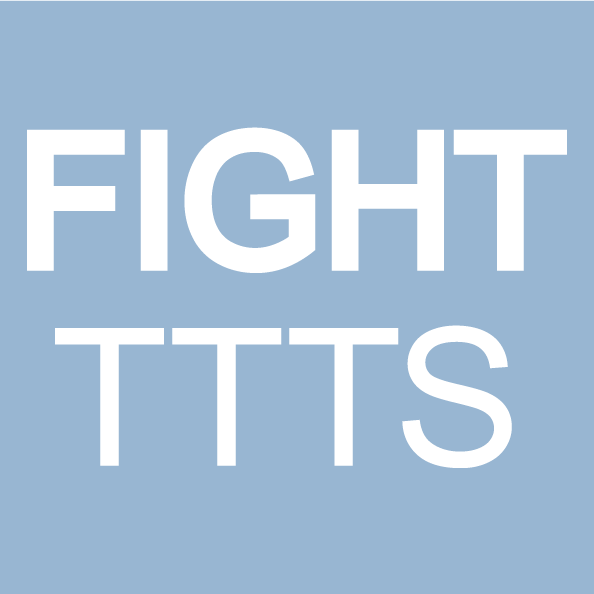 Sending all our love and support to all families affected by TTTS. Please help us cherish all the babies and continue to bring compassion and support to those in deep sorrow. 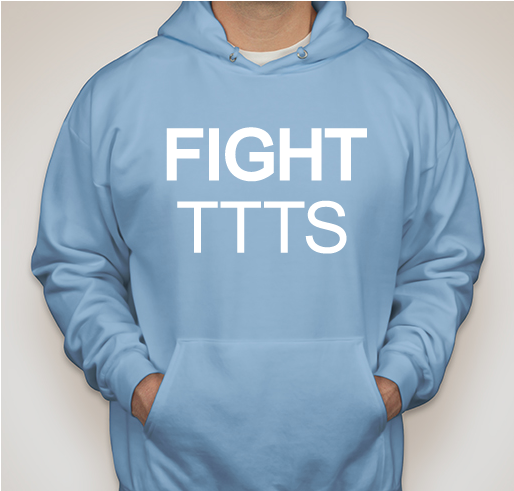 December is International TTTS Awareness Month and December 7 is World TTTS Awareness Day. On December 7, 1989, Mary Slaman made a promise to her identical twins, Matthew Steven and Steven James, on the day of their birth, that they would known and remembered and that she would find the answers. Little Steven passed away, little Matthew survived. 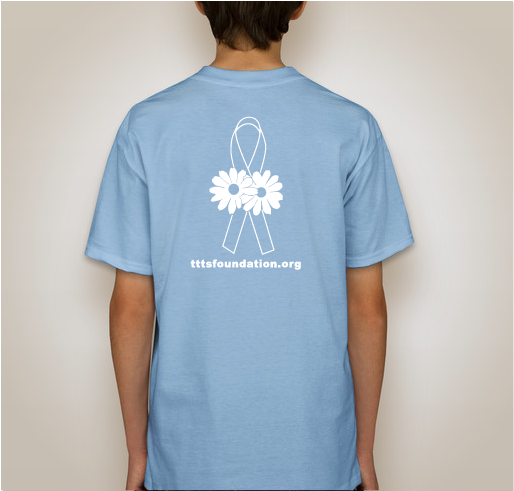 The TTTS Foundation is Mary's promise kept, and she has dedicated her life to fulfilling her promise. Baby blue for the day 'after' the storm. When the skies turn blue and the babies will survive and thrive like daisies in a field. August 2014, over 100 gathered at The Twins Days Festival to celebrate The TTTS Foundation's 25th Anniversary. 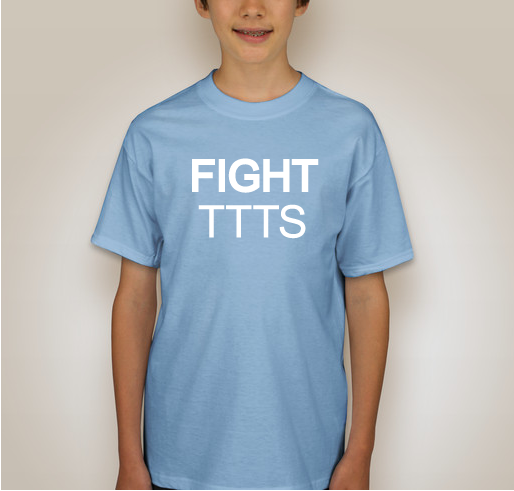 A huge impact was made increasing awareness as we all walked in our FIGHT TTTS Shirts in The Twins Days Parade and throughout the weekend festival, the largest gathering of multiples in the world. 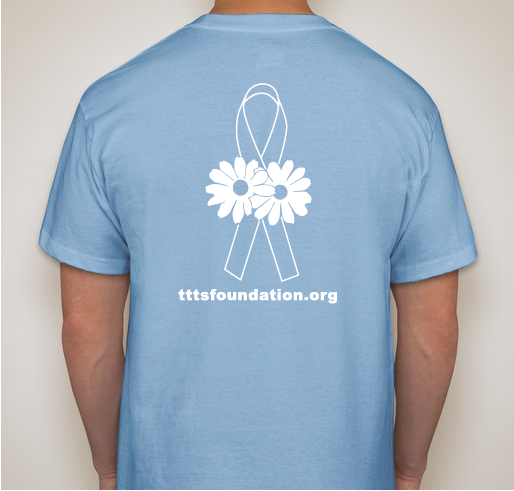 All proceeds from shirt sales will be donated to The TTTS Foundation to fund their bereavement packets and as you wear your shirt, you will help teach others about this terrible disease and give love and compassion to families in great sorrow. Bereavement Packets include very special Teddy Bears and other keepsakes for families grieving the loss of one or all of their babies. We also have professional support materials. Every Teddy Bear is prayed for because we know they have a big job ahead of them, along with the babies by name. With your help, we will be able to provide more love and compassion through our packets to families in need. "Our love and support was sent to Tanesha through our bereavement care package for her daughter Trinity who passed away from TTTS and her sister Treasure who survived. We send support materials and keepsakes for all the babies because once a twin, always a twin. Once a mother of twins, always a mother of twins. Once a triplet, always a triplet. Once a mother of triplets, always a mother of triplets. With everyone's help, we can continue to bring compassion to bereaved families in great need for us to be there for them. We found out at 20 weeks we were expecting twins and at 21 weeks we found out they had TTTS. Surgery at 22 weeks, born at 28 weeks but sadly we lost our angel Carsyn. Today our survivor Ayden is 1 year old. My nephew's died from TTTS at 24 weeks. 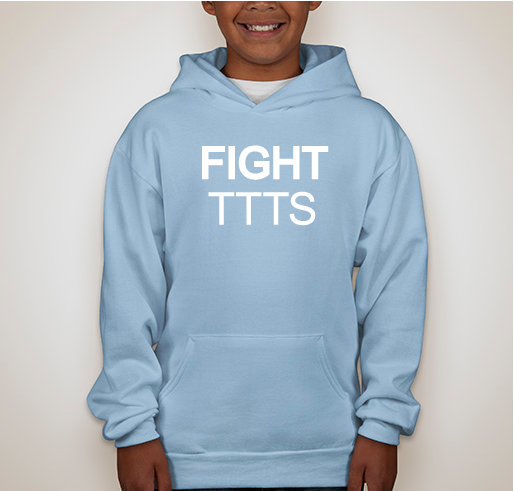 My sons were diagnosed with TTTS in September and born Oct 9 2018. Ethan is fighting in the NICU and Benjamin is worshiping our Lord in heaven. 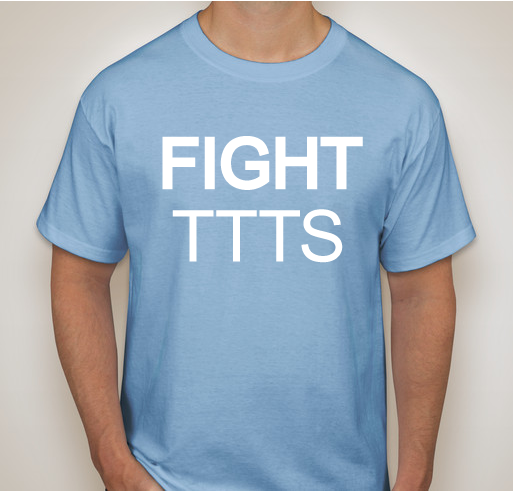 Share Why You Support "FIGHT TTTS! December is International Twin to Twin Transfusion Syndrome Awareness Month"